Pilot Air Charter to the Rescue! At Pilot, we know things don’t always go as planned. That’s why we offer aircraft charter services for emergency shipments. 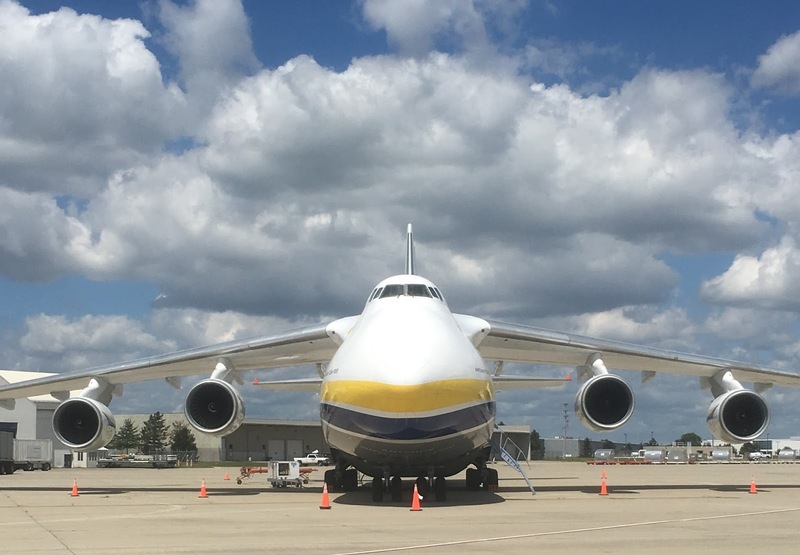 From Learjets to Boeing 747s or Antonov cargo planes, we’ll find the right aircraft to meet your specific shipment needs. In fact, Pilot recently handled an urgent request for a key, global customer on a tight time frame. The 145,000-pound charter shipment consisted of seven 20-foot ocean containers and three crates, all filled with tools and parts to fix a downed power plant. The shipment loaded on Friday, August 18, and departed from Rickenbacker International Airport on Saturday, August 19, on the Antonov 124 pictured above. With this charter, Pilot helped get the operation back online, saving the company from further costly downtime.